Bouquets of peonies from top London florists are magnificent, brilliant flowers as gifts. Surprise online flower delivery is an easy way this summer to put these illustrious blossoms in the arms of your love, to grace table tops, appear in gardens, at summer parties, and a simple water glass turned stunning floral display. Peonies in our online flower delivery, and the species name itself, come from the ancient Greek pantheon of gods and goddesses. More specifically, they are named after Paeon, who studied under Asceplius–the god of medicine and healing. Flowers today and flowers with gifts are a practice descended from the very same classical culture. As the story goes, when Asceplius became jealous of Paeon, the student was saved from his teacher by Zeus, who turned Paeon into a peony flower. 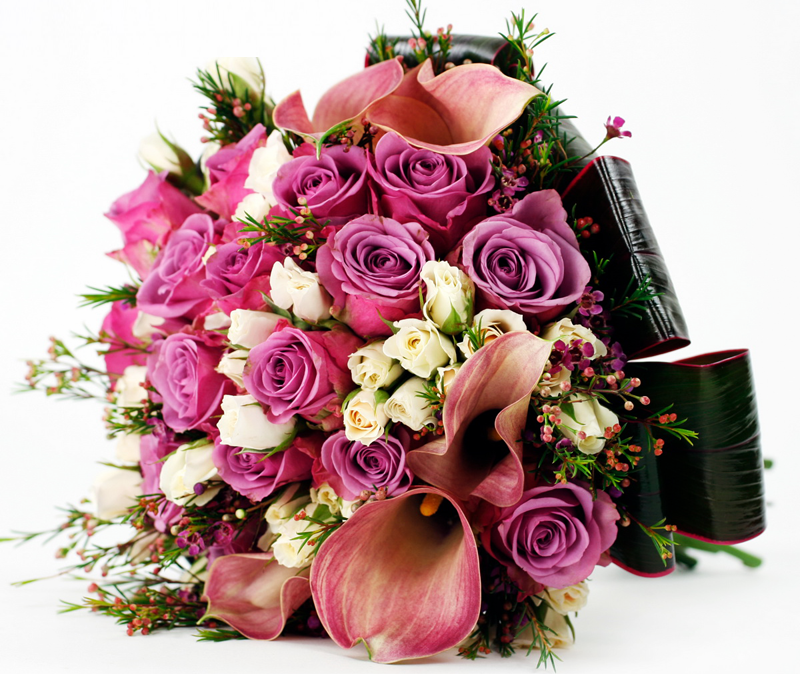 London florists work a different kind of magic, but it is in this same spirit of healing and good-will and transformation that Flowers24Hours online flower delivery makes it to our customers and clients for same day flowers delivery and next day flowers delivered. Peonies come in a range of colours, from pink to white, magenta and deep red shades or blush hues. Glancing at storefront displays or peeking through windows of flower shops in London, you might not notice the transition of peony flowers from a tightly packed bud of potential to an unfurling and fully unfolded: the loveliest of flowers. Lovely addition to the office, this flowers will go down a treat! At home, courtesy of those same London florists and delivery, you get to watch the magic in action, as your peonies go through a process of opening up, as the gentle and resplendently green scent of early summer fills your kitchen, bedroom, and other areas of home. Your flower delivery service has never been this convenient, though sitting back to see them bloom has always been a pleasure.